Huge Savings! 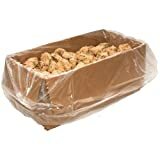 Up to 16% off on Refrigerated Doughs at Smokey Robinson Foods. Top brands include Cloverhill, Rich Products Corporation, CSM Bakery, Readi-Bake, Roth Kase, David's Cookies, & Bridgford. Hurry! Limited time offers. Offers valid only while supplies last. 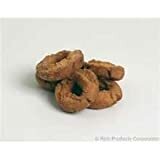 Rich Products Old Fashioned Sour Cream Cake Doughnut, 2 Ounce - 84 per case. 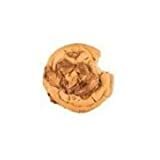 Karps Skrumptions Peanut Butter Cookie, 1.75 Ounce - 108 per case. 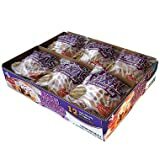 Readi Bake Benefit Reduced Fat Sugar Cookie Dough, 1.33 Ounce - 180 per case. 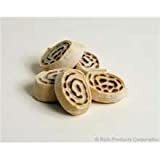 Rich Products Traditional Cinnamon Sweet Roll Dough, 2.25 Ounce - 120 per case. 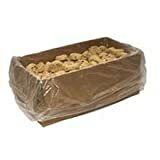 Rich RichLife Chocolate Chip Flavor Cookies Dough, 0.75 Ounce - 200 per case. 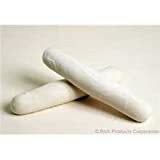 Ostenborg Horseradish and Chive Havarti Cheese Loaf, 9 Pound - each. 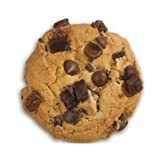 Davids Cookies Triple Chocolate Chip Cookie Dough, 4.5 Ounce - 45 per case. 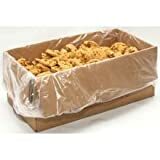 Rich Products Homestyle Roll Dough - Bagged, 25 Ounce - 12 per case. 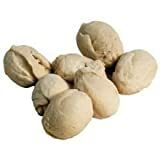 Rich Products French Bread Dough, 19.5 Ounce - 24 per case. 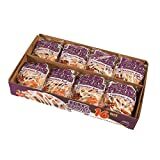 Davids Cookies Reeses Peanut Butter Cookie Dough, 4.5 Ounce - 45 per case. 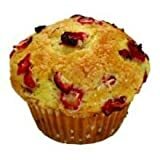 Davids Cookies Cranberry Orange Muffin, 6 Ounce - 12 per case. 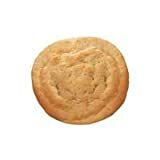 Davids Cookies Thaw and Serve Peanut Butter Cookies, 2 Ounce - 48 per case. 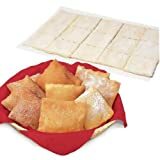 Bridgford Foods Sopapilla Dough, 1.35 Ounce - 240 per case. 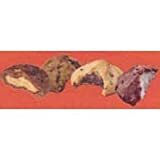 Davids Cookies Coconut Pecan Classic Cookie Dough, 1.5 Ounce -- 213 per case. 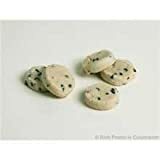 Davids Cookies Oatmeal Raisin Gourmet Cookie Dough, 1.5 Ounce -- 213 per case. 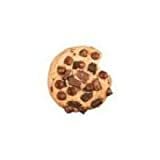 Davids Cookies Triple Chocolate Decadent Cookie Dough, 4.5 Ounce -- 80 per case.